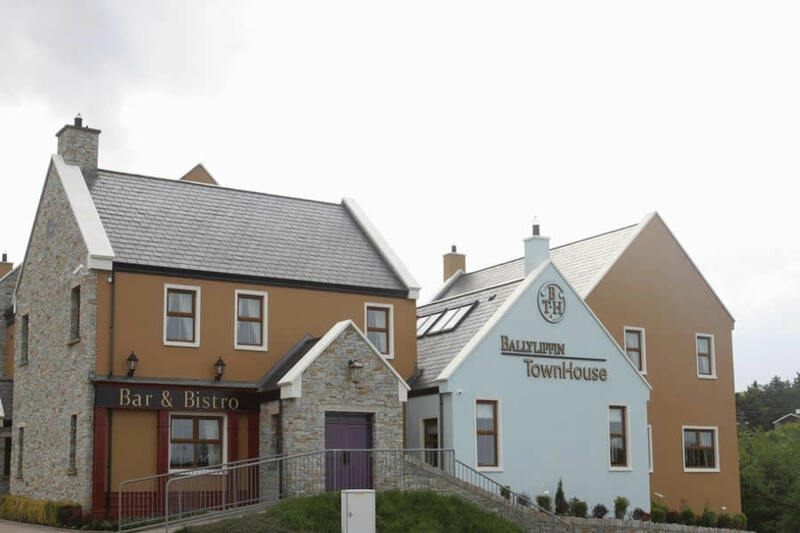 The Ballyliffin TownHouse centrally located, with views overlooking Pollan Bay and sitting on the majestic Wild Atlantic Way. 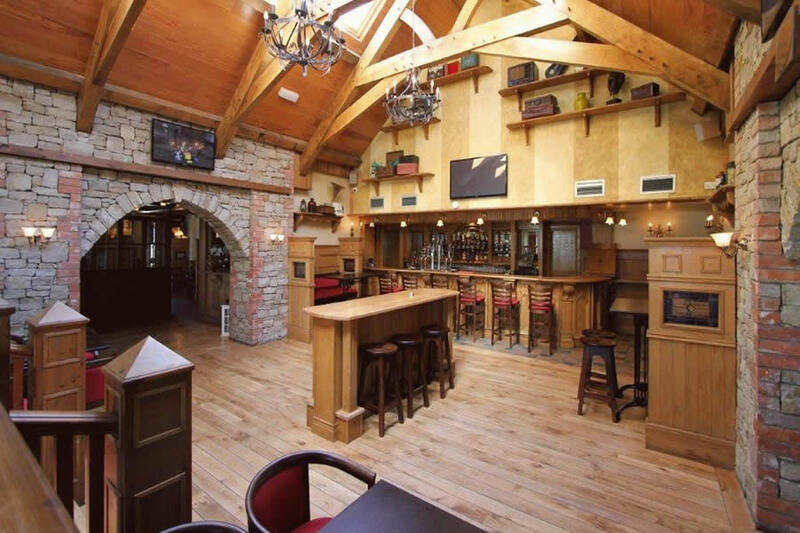 Here you will be ideally situated to explore rural Ireland at its very best. Do you want to want to witness the last sunset in Europe on a deserted beach or possibly catch a glimpse of the Northern Lights in a glittering star lit sky? Do you want to play a round of golf on one of Irelands best links courses?Go hill climbing on one of the many surrounding hills or a stroll across many of our unspoilt beaches?Hire a bike and cycle the Inishowen 100? Maybe its just to escape and get away from it all, sit down and catch up like we always plan to do. Whatever your plans are, you are sure to go home refreshed and the batteries charged.